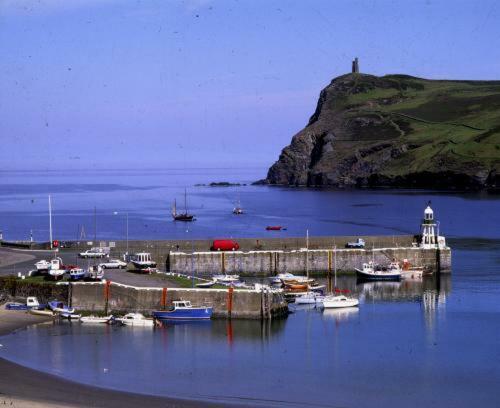 The Falcons Nest is in the centre of Port Erin, on the south-west coast of the Isle of Man. The restaurant and bar overlook a beautiful, sheltered, sandy harbour and beach. The Falcons Nest has many rooms with magnificent views across the bay. The hotel is 10 minutes from the airport and 30 minutes from Douglas. It is ideal for walking groups, golfers and railway enthusiasts. As a family-run establishment, the Falcon''s Nest provides a comfortable, relaxing atmosphere with good-quality service and cuisine.